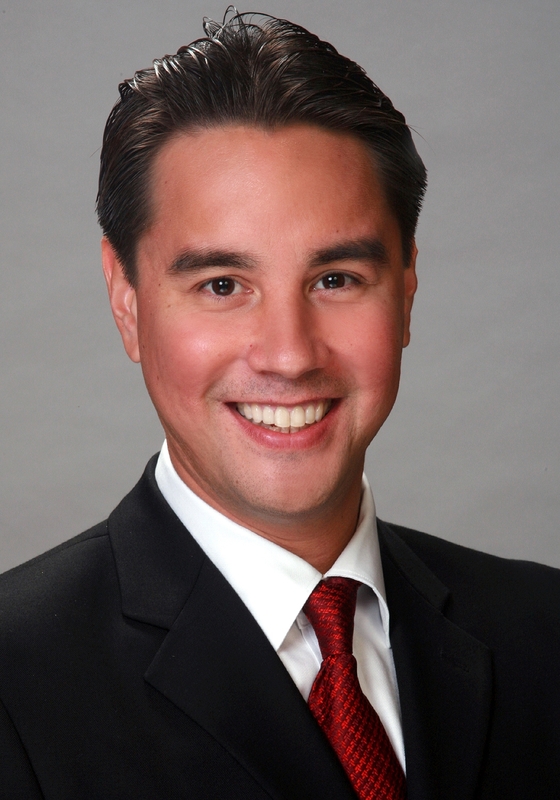 Joey Manahan is a member of the Honolulu City Council and serves as the Chair of the Budget Committee and Vice Chair of the Public Infrastructure, Technology & Sustainability Committee. He has served a combined 13 years in elected office in both the Honolulu City Council and the Hawai‘i State House of Representatives. Manahan has held several leadership positions including the Chair of the Committee on Budget for the Honolulu City Council and Vice Speaker of the Hawai‘i State House of Representatives. Manahan formerly was the Chair of the Transportation Committee, where he provided oversight for the State of Hawai‘i’s largest capital improvement project, the Honolulu High Capacity Transit Corridor Rail Project, and as Chair of the Budget Committee, he was the first to appropriate funds for the electrification of transportation (EOT) for the City and County of Honolulu. As a State Representative, Manahan initiated projects for his district such as the Farrington High School Modernization and the Kuhio Park Terrace Modernization projects, which laid the groundwork for the modernization of schools and housing projects statewide. Manahan is currently working to develop a strategic plan for the citywide implementation of electrification of transportation in Honolulu. He is also working on a strategic plan for the equitable and sustainable development of transit oriented development areas of the City and County of Honolulu. Thank you for your concern. I will forward this to Councilmember Carol Fukunaga’s office as you live in her district. Mahalo for voicing your concerns! Good evening. My name is Kawika, I have some concerns. I am a married man with kids. I am currently working to full time jobs to make ends meet. My question I guess would be. Because I work two jobs at the end of the year i get put into a tax bracket which i end up paying a lot of money to the federal. I don’t understand why hard working people like myself end up paying so much in taxes. Isn’t their something that the government can do to help out? Thank you for your post on our website. The City government only has jurisdiction over your property taxes while state and federal governments have jurisdiction over your state income tax and federal income tax brackets. The City Council has helped taxpayers by not raising your property taxes, rejecting the proposed gas tax and shelving the proposed county user fee. Mahalo for reaching out with your concern. Thank you for reaching out to me through our website and your comments on our most current legislation. I would love to see or hear more of your views and suggestions about the matter. If you could please e-mail my External Government Relations staff, Ms. Radiant Cordero, below the contact information to the right sidebar, she will be able to talk more in-depth with you. Mr. Kealanahele, please call my Senior Advisor, Radiant Cordero, at 808-768-5029. Mahalo!